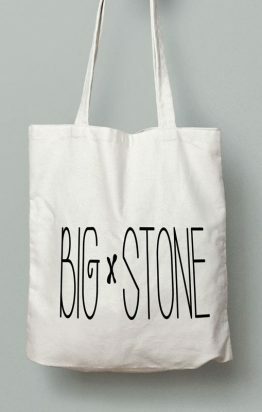 Terms and conditions may be changed at any time without prior notice, access to the Bigstone site implies acceptance by the user. Bigstone Street makes every effort to accurately present information on the site. The full content of the site (texts, images, photos, graphics, etc.) 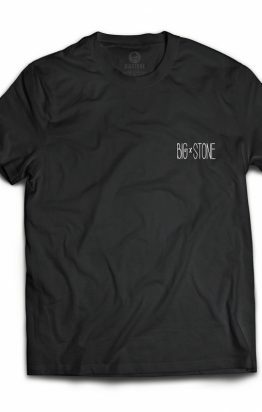 is the property of S.C. Bigstone Street SRL-D and its use is prohibited for non-commercial purposes. The approximate delivery time is 2-3 working days from the time of order confirmation. In special cases, the duration can be extended up to a maximum of 5-6 business days. The ordered products are delivered throughout the country through a specialized courier company. Your order will be brought to the indicated address within the time schedule agreed with your delivery agent. For promotional products (with or without personalization) the delivery term varies depending on the complexity of the work (quantity, number of prints, graphics, customization method). The personal data collected by our shop only with the customer’s voluntary agreement are aimed at issuing invoices for orders placed on the site, contacting for orders and deliveries, sending periodic information, contacting in the case of delivery of goods on order or on issues related to customer relations. By creating an account on the Bigstone website, the client expresses his consent that his or her personal data be administered according to the provisions of Law 677/2001. The buyer may refrain from acquiring the products or request their change by written notice within 10 working days of receipt of the product without incurring penalties. Repayment of the value of the product or its replacement will be made no later than 30 days after return, subject to the following conditions: the products have an unopened seal, are returned sealed, the condition of the products is the same as on receipt, they have not been worn or damaged. The product should be shipped with all original labels in a protective package. The consumer can only ask for one time to return or replace the product. The transport costs will be borne by the customer.